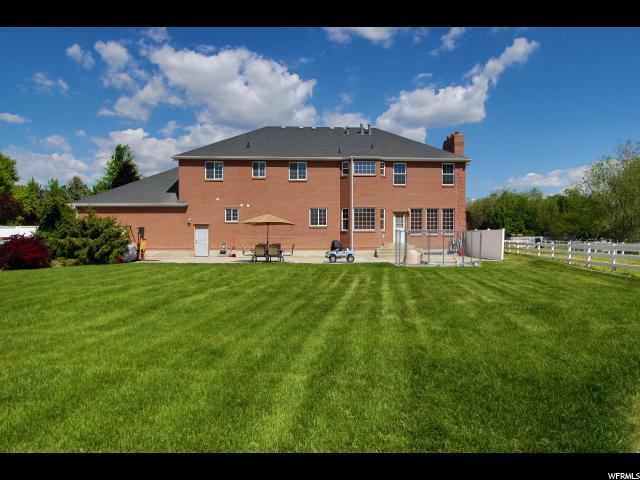 PRICE REDUCED $200,000!!! 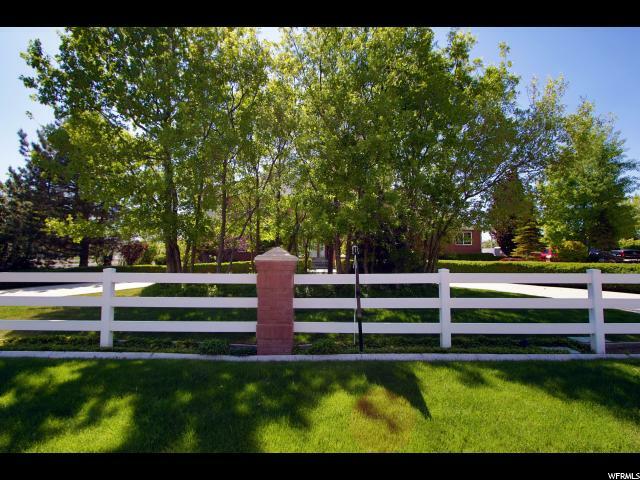 Country quiet, city close!!! 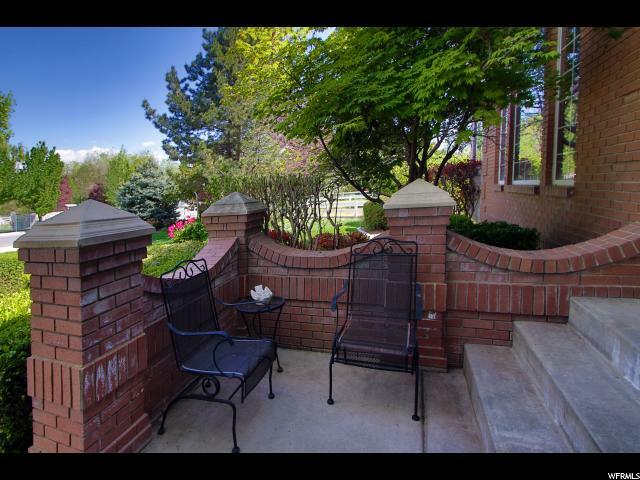 Two minutes to everything, shopping, schools, entertainment! 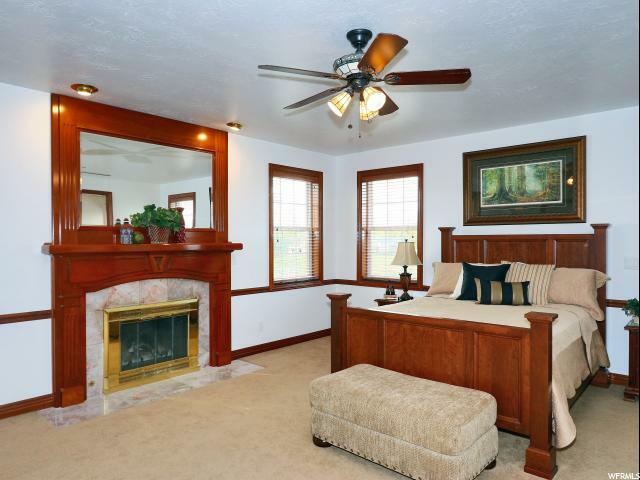 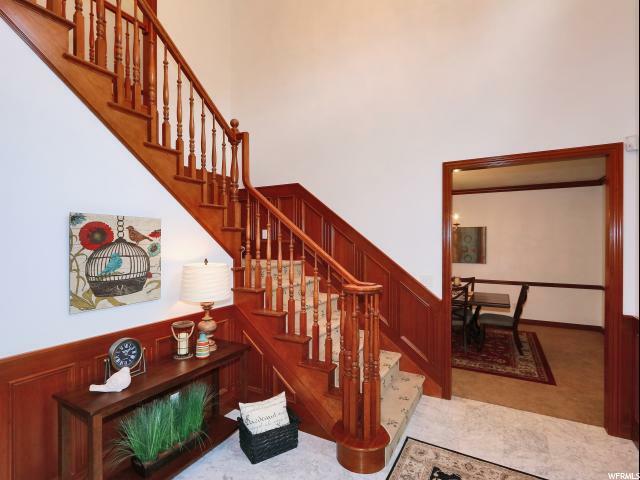 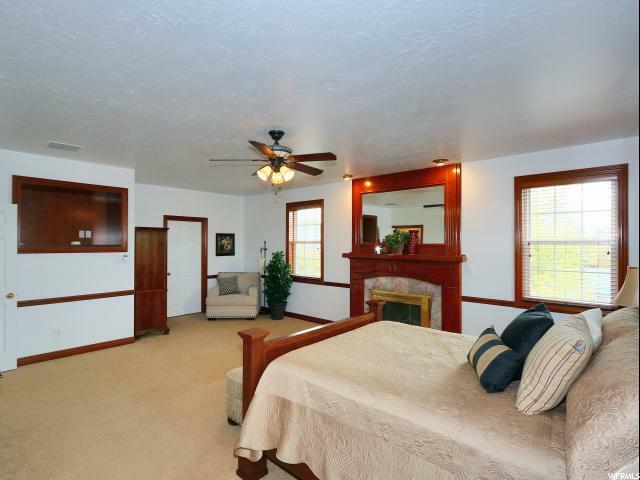 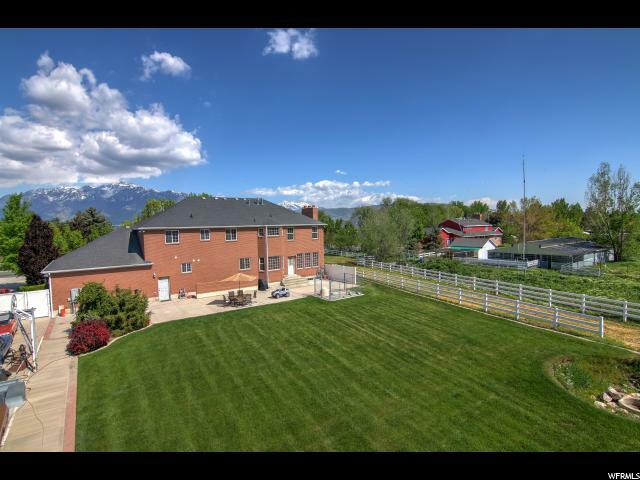 This is one of the last of the South Jordan equestrian properties remaining. 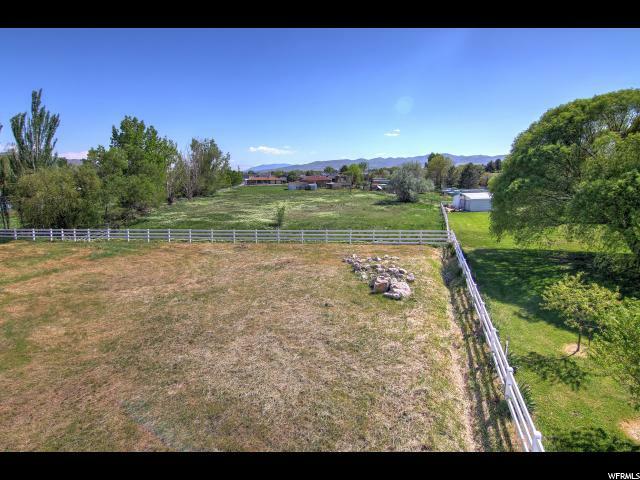 This 1.65 acre pristine property sits in the exclusive Bonanza Acres development with less than 30 custom homes, some being acquired at million dollar price tags to take down and build multi-million dollar homes, Parade of Homes style. 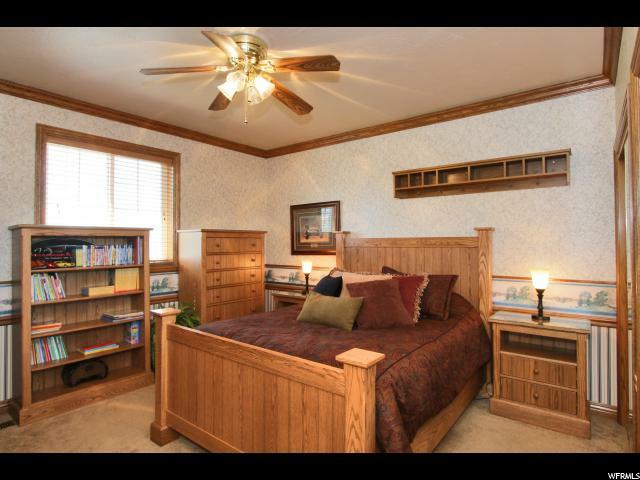 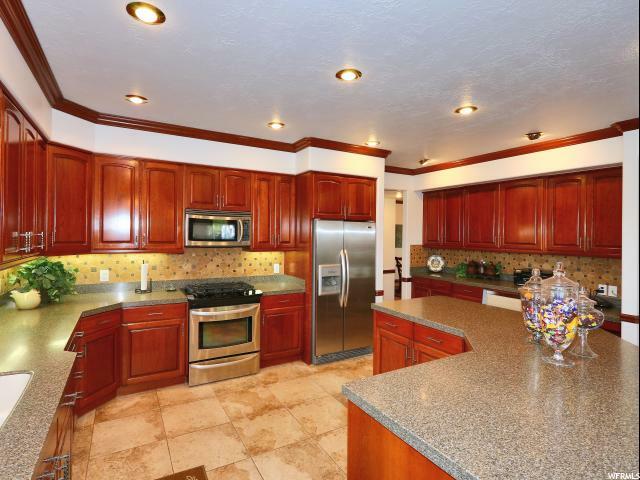 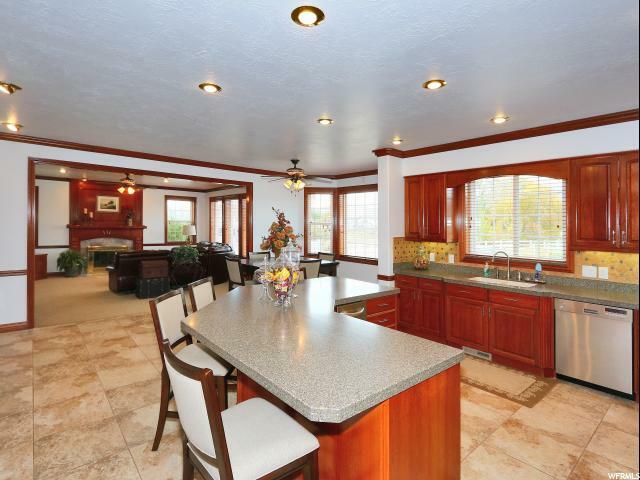 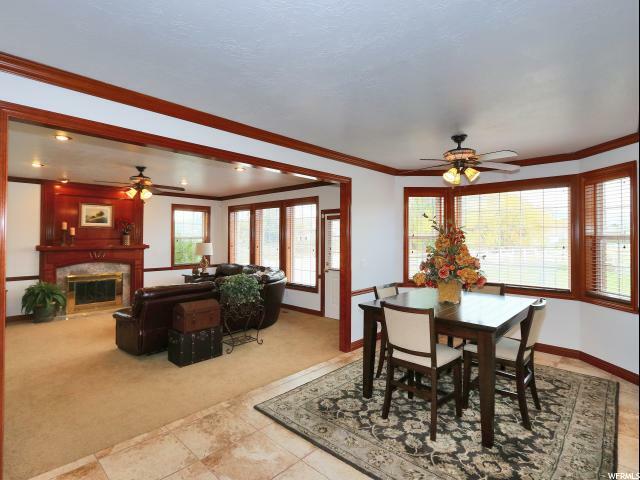 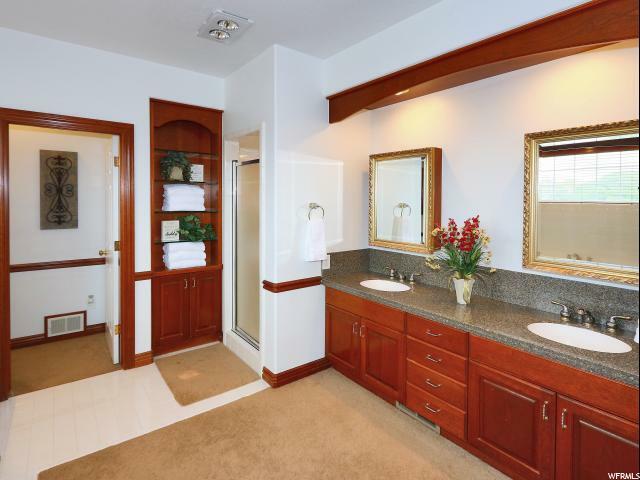 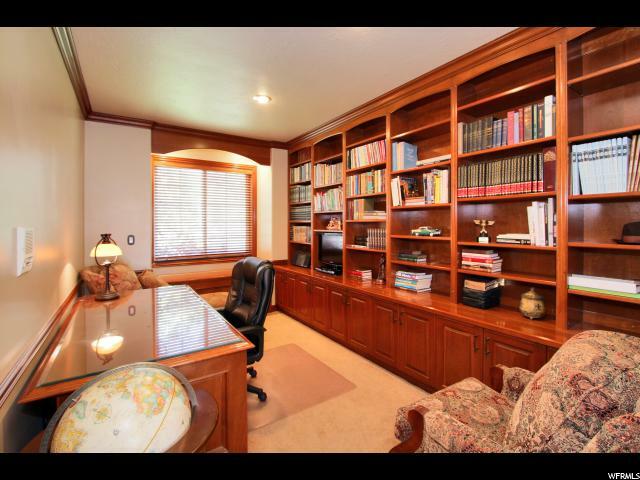 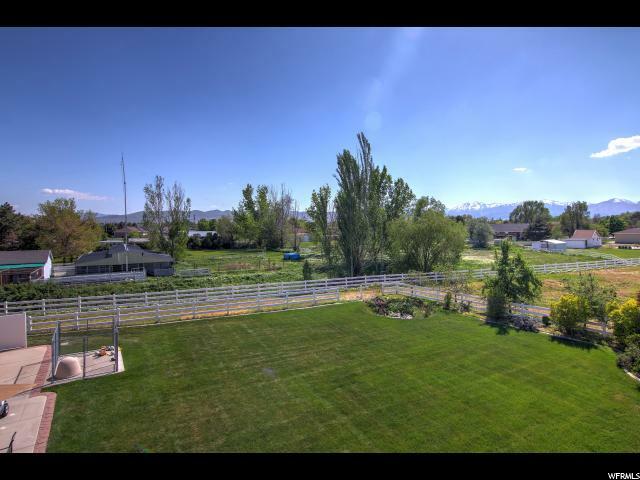 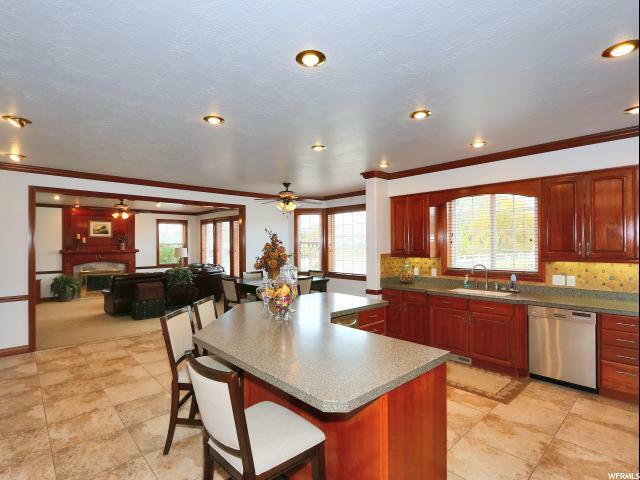 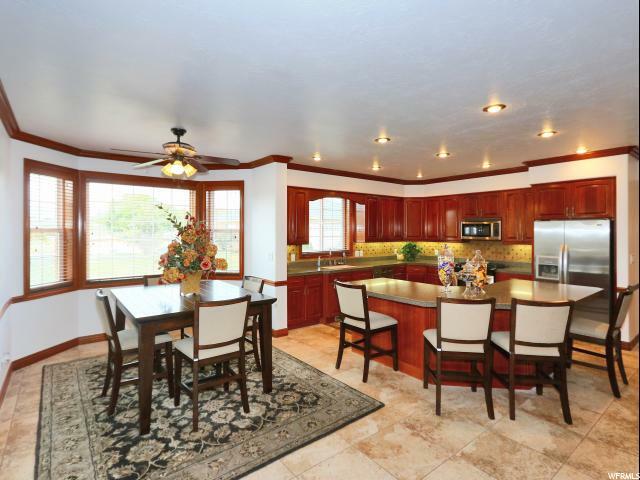 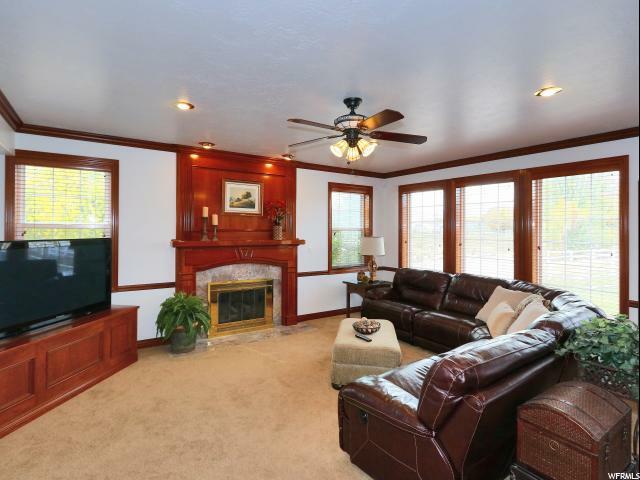 Situated just south of Salt Lake County's world-renowned equestrian center, this won't last long. 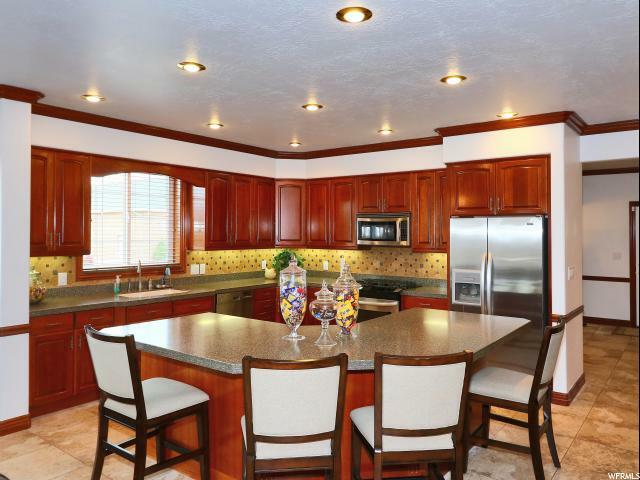 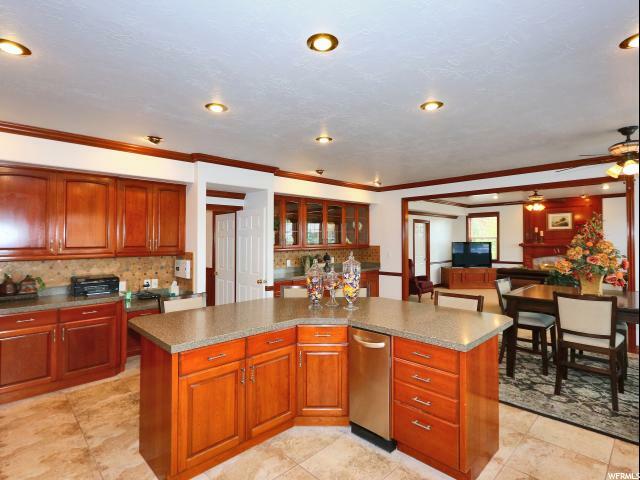 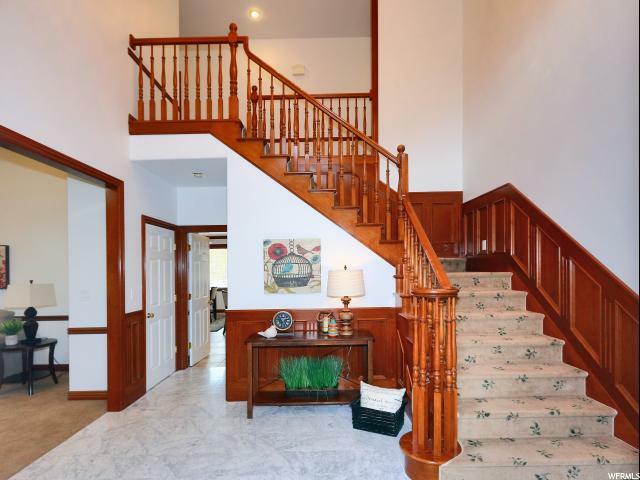 This custom home built in 1993 features knot less cherry wood cabinets and trim throughout and flows seamlessly for all forms of entertainment. 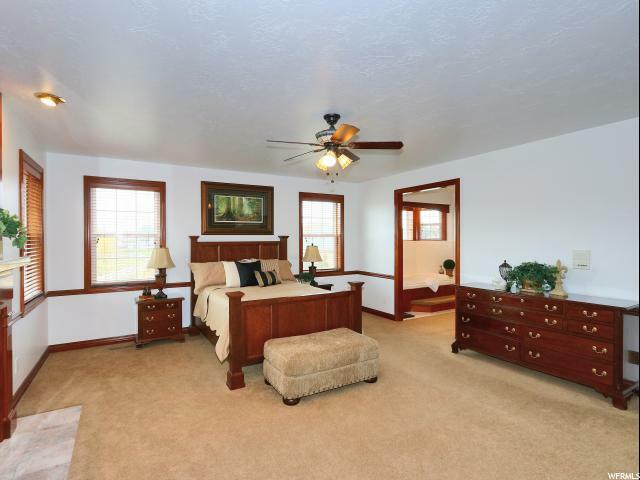 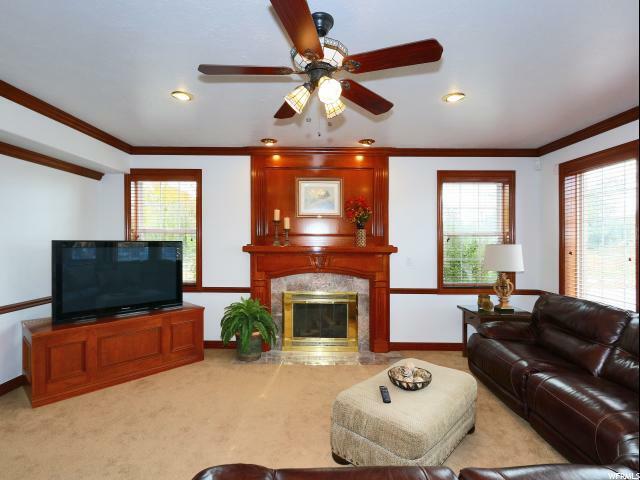 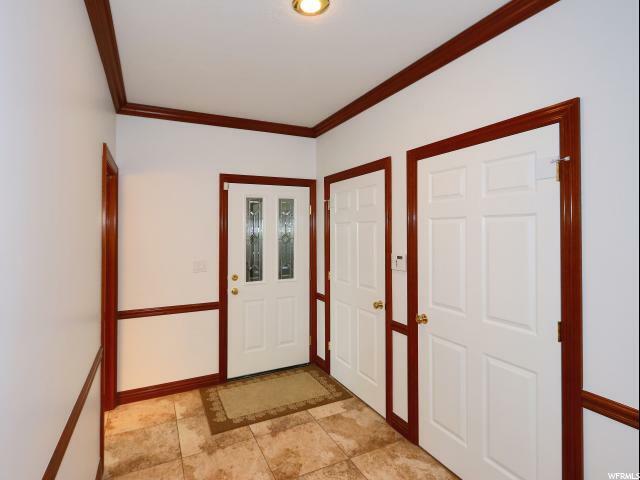 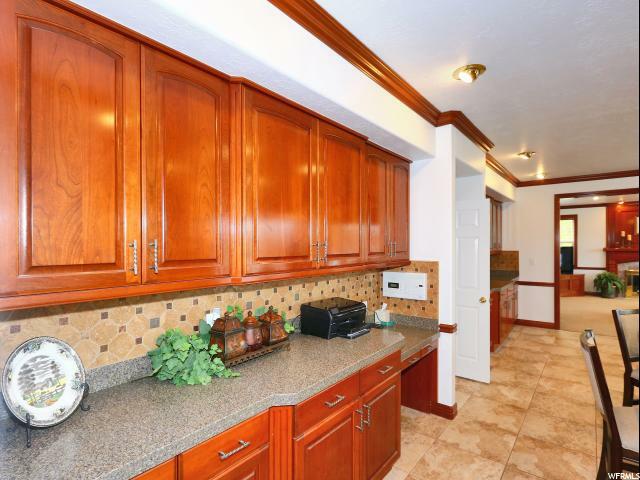 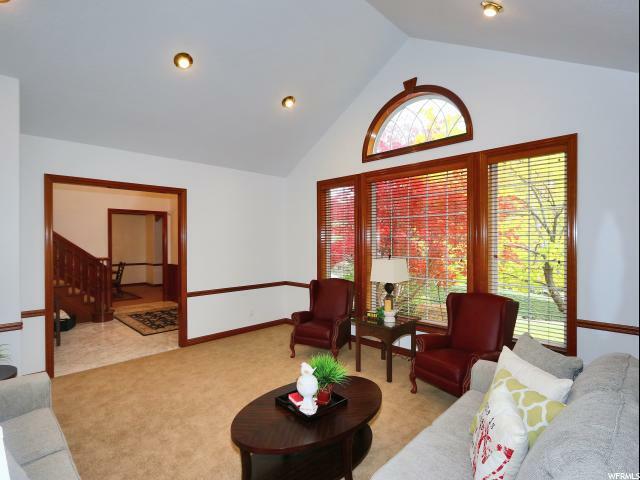 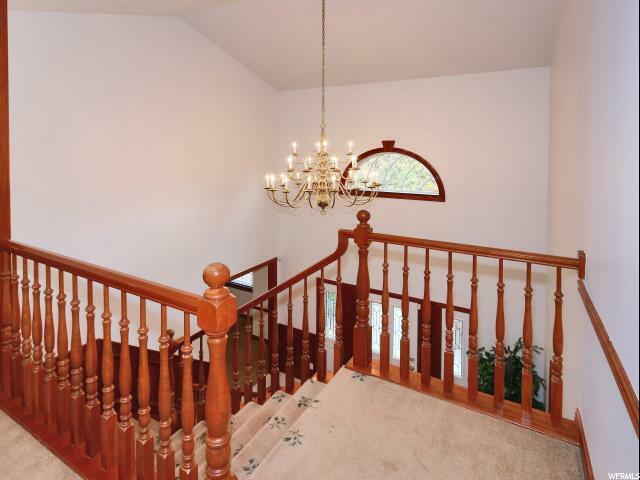 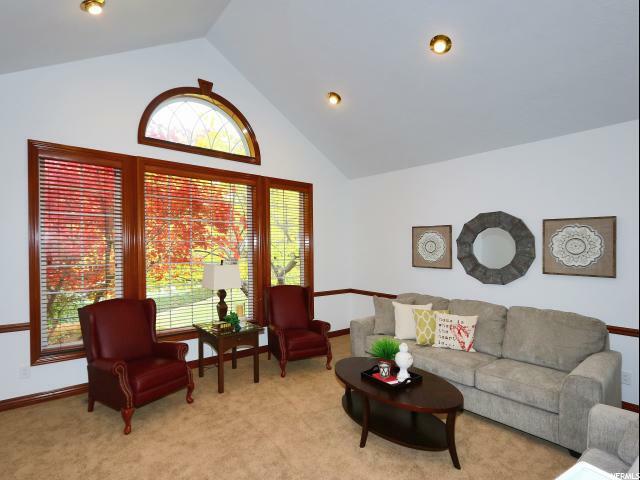 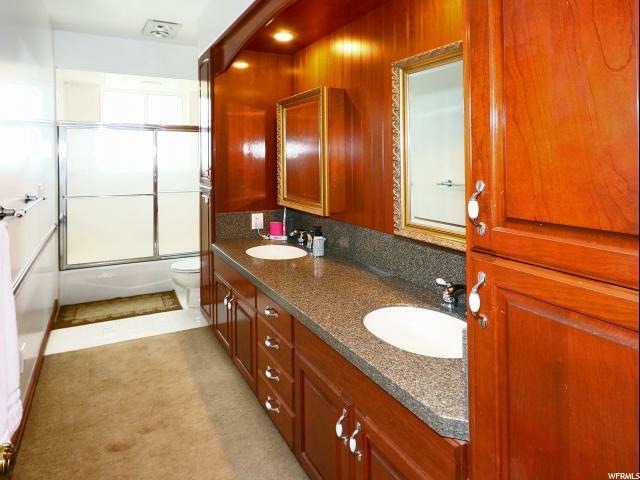 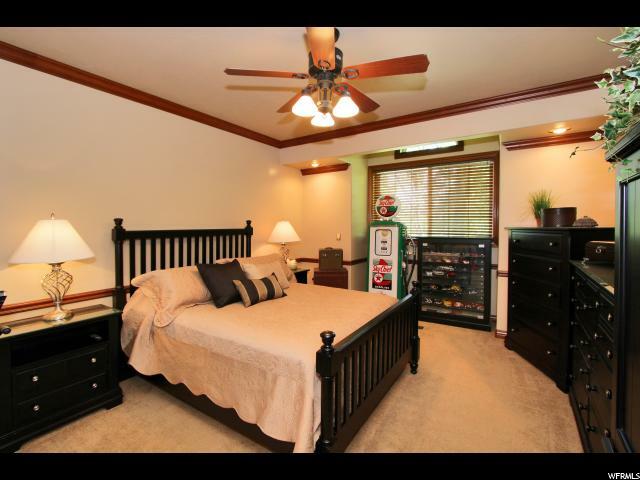 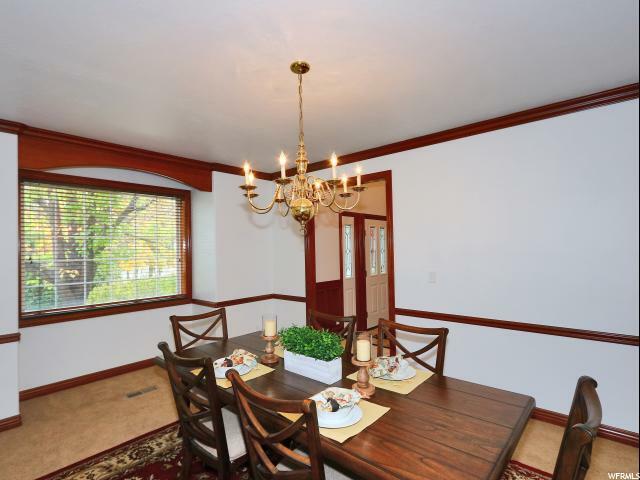 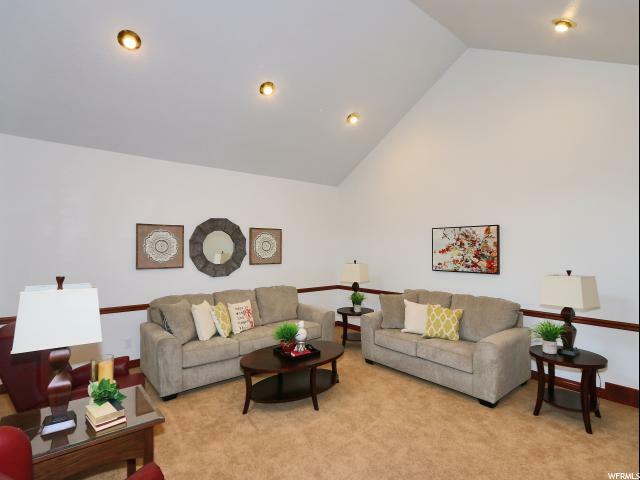 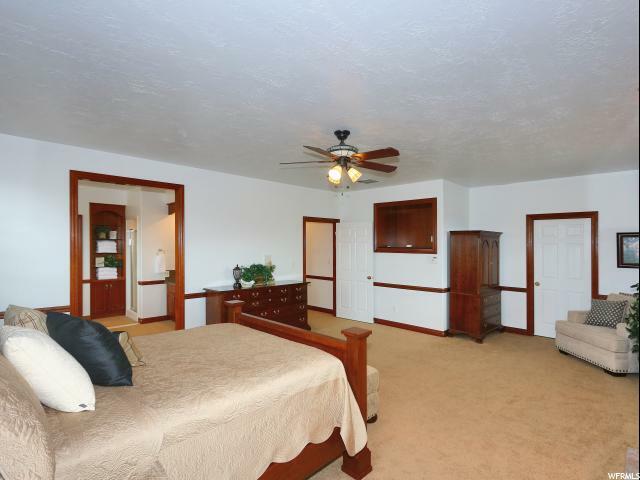 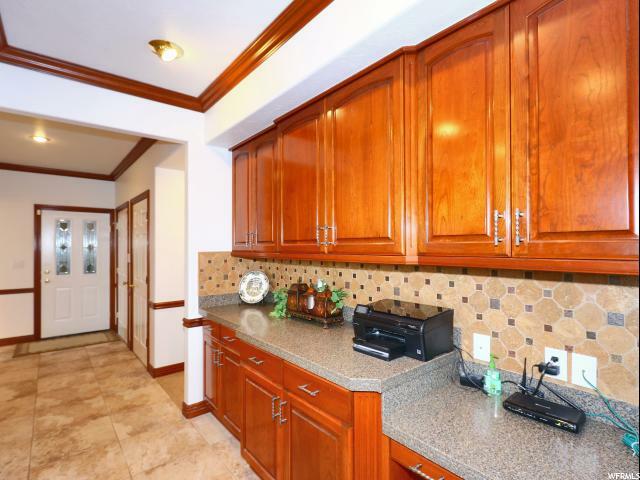 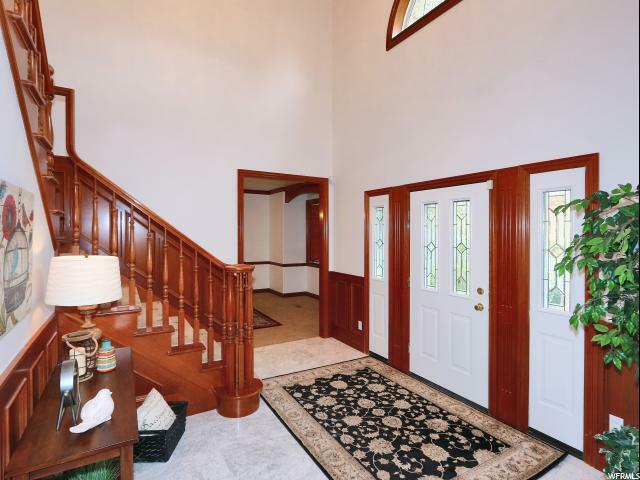 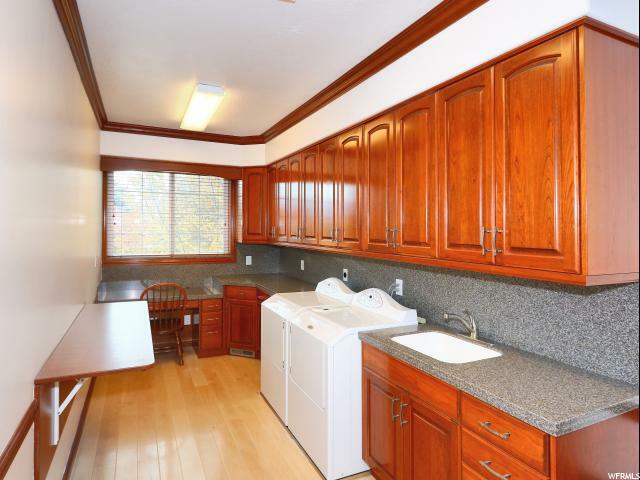 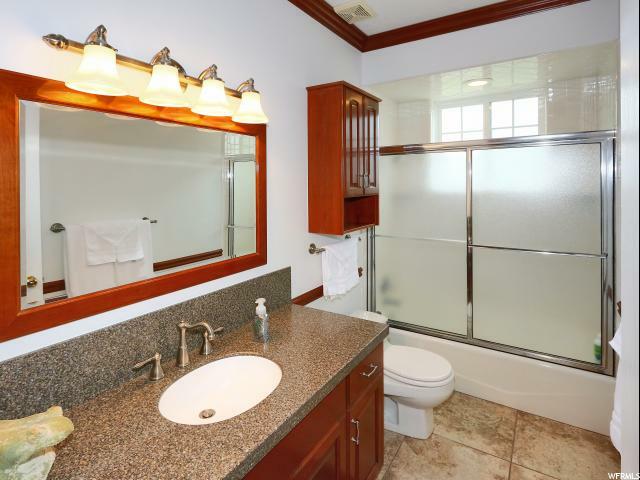 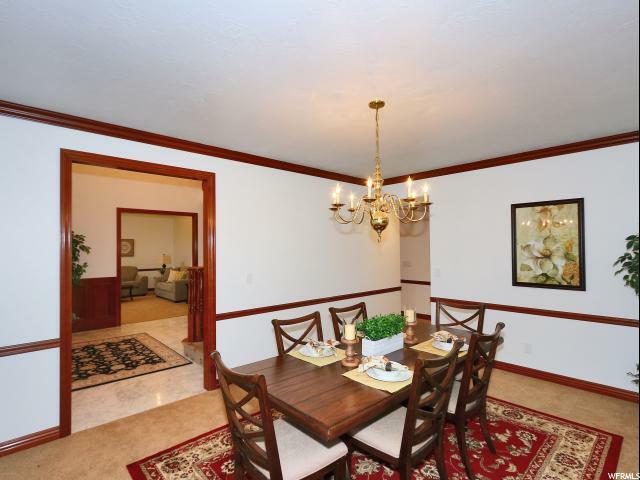 Fully remodeled and freshly painted throughout, it is move-in ready. 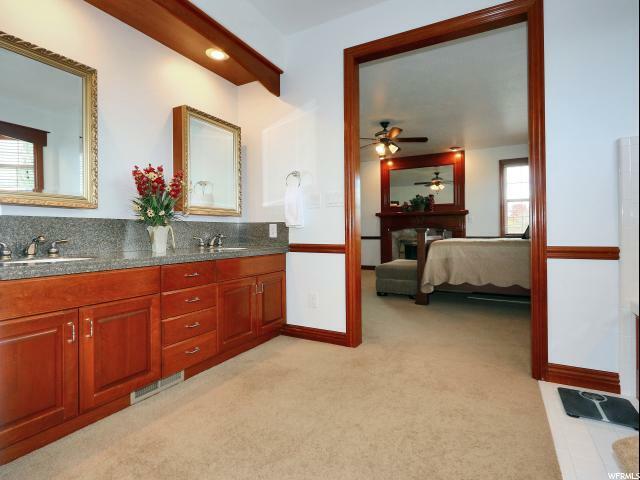 There are few, if any homes built to these standards. 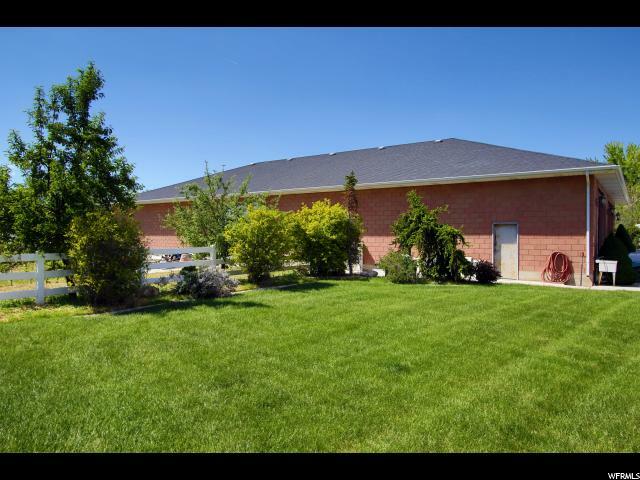 Property also features a HUGE 5,000 square foot detached garage/shop that has 14' ceilings, 4 overhead doors, is fully insulated and has 200 AMP's of power. 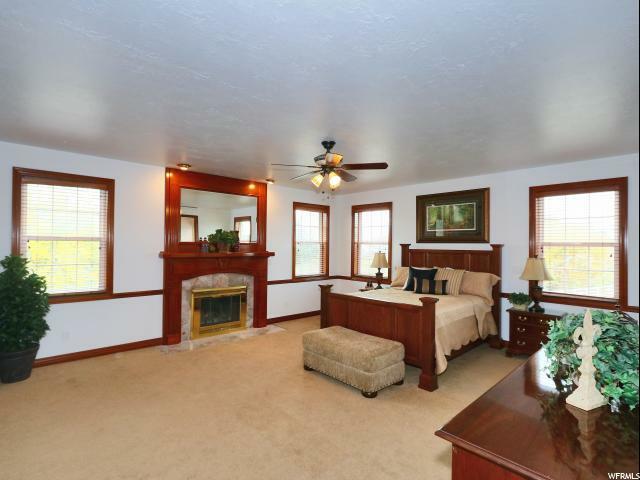 It is perfect for all your toys or full barn conversion. 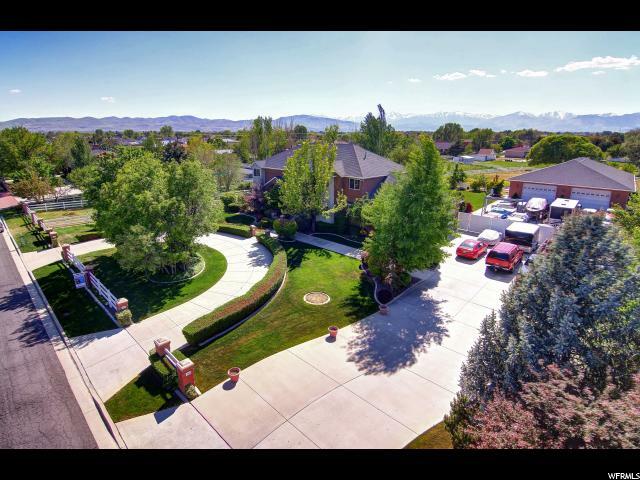 OPEN HOUSE this Saturday, November 17 11am-2pm. 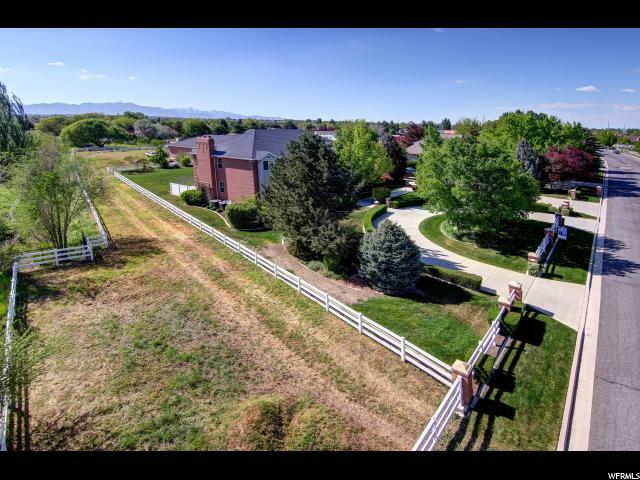 COME SEE THIS AMAZING PROPERTY. 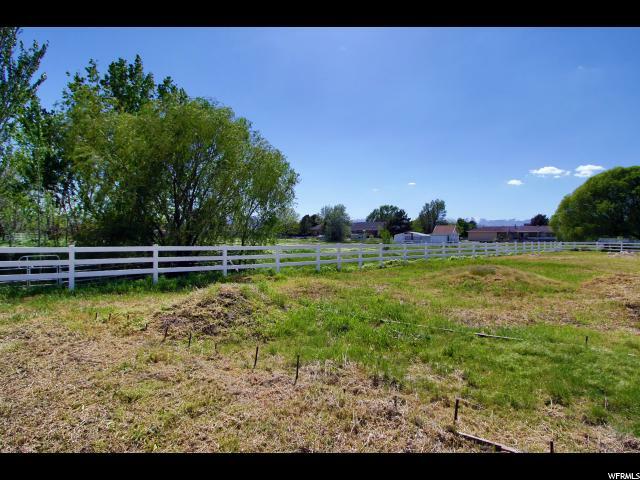 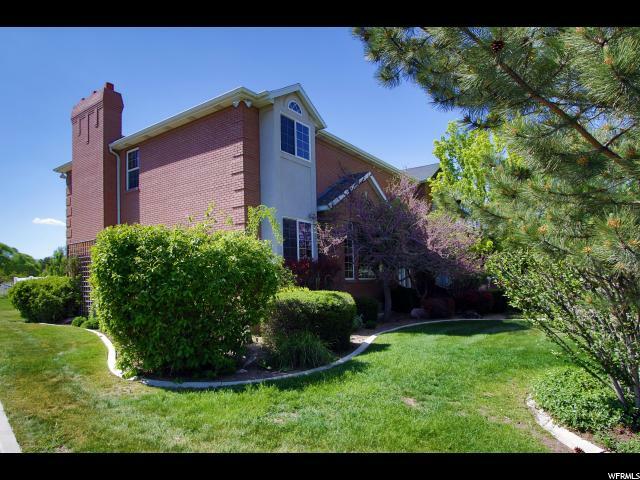 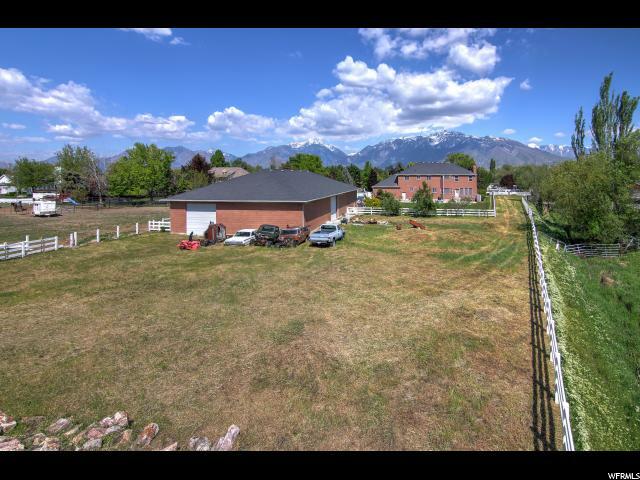 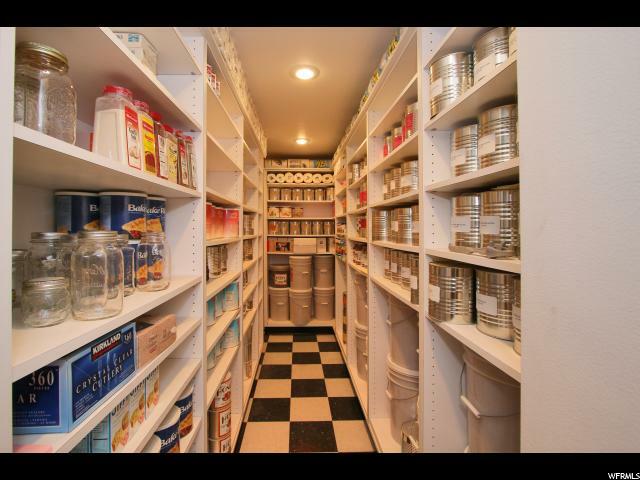 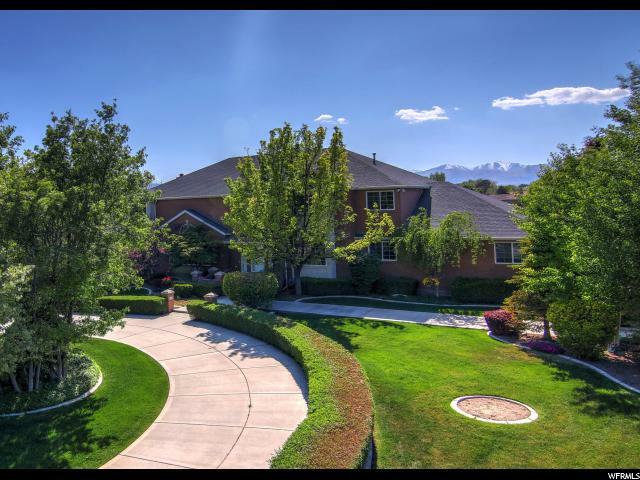 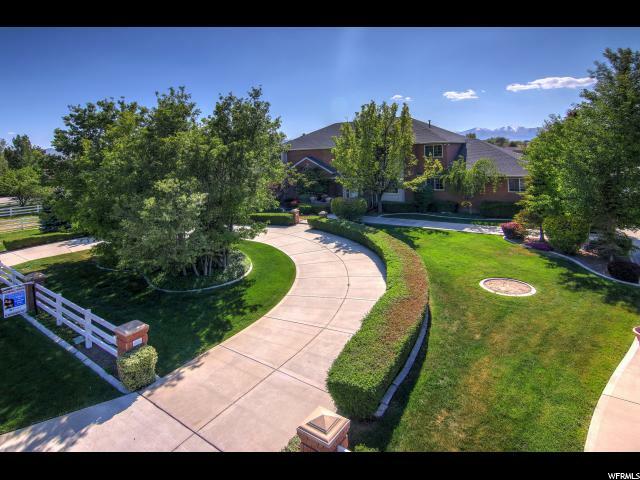 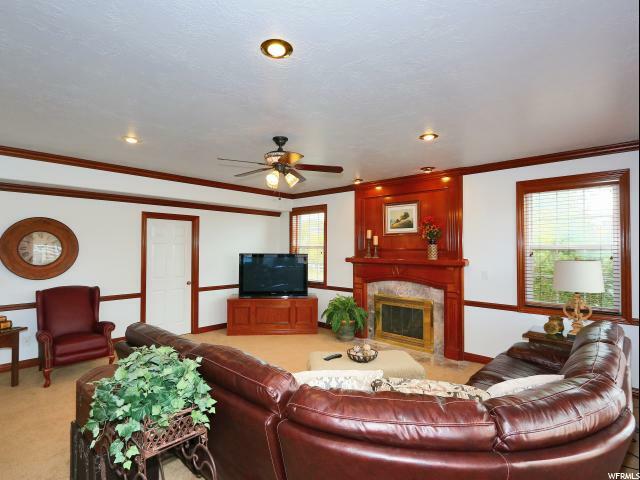 I would like more information regarding the property at 11726 S GOLD DUST DR, South Jordan UT 84095 - (MLS #1545067).